The vineyards are located on the slopes of Mont Ventoux. The altitude offers freshness, which provides a good acidity level to the grapes. The wine is, therefore, fresh, fruity and well balanced. This varies according to altitude but consists for the most part of deposits left around the base of the chalky Mont Ventoux by the seas of the Tertiary period. Red Mediterranean soils blend with chalk debris and round stones. This is adapted to suit each wine, grape variety and producer. Nearly all the grapes are lightly crushed and fermented in cement vats of 150 and 300 hectolitres. The fermentation is classic and extended. Pretty deep red dress, with purple undertones. Authentic, sincere and easy-going, this 2017 vintage is a true wine of pleasure. Opulent on the nose, it develops notes of red and black fruit (blackberry, blackcurrant) and spices. On the palate, it is fruity and velvety. 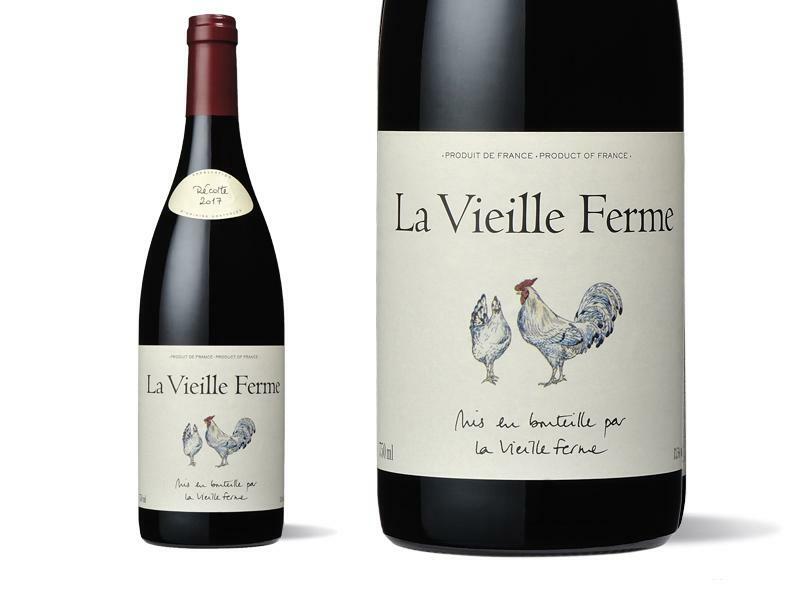 Balanced, crunchy, with silky tannins, and finishes with a beautiful aromatic persistence.